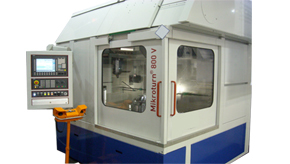 Ultra precision fully hydrostatic turning machine for hardened workpieces up to 68 HRC and 380 mm in diameter. 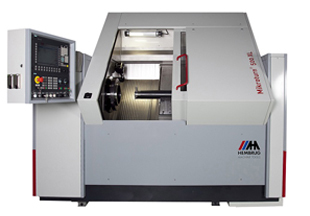 The Mikroturn® 200 l is specially designed for machining long parts and can machine parts between centers of up 900 mm in length and 240 mm in diameter. 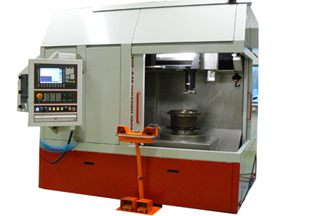 Ultra precision fully hydrostatic turning machine for hardened workpieces up to 68 HRC and 500 mm in diameter and 300 kg in weight. 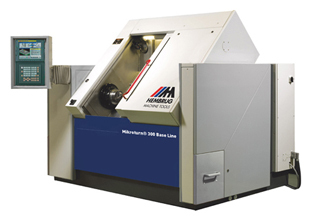 The Mikroturn® 500 XL allows you to machine large, heavy workpieces and achieving micron tolerances without having to invest in a more costly Vertical Mikroturn®. 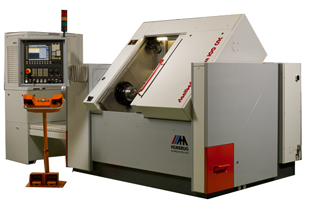 Ultra precision fully hydrostatic 2-axis vertical turning machine for hardened workpieces up to 68 HRC and 800 mm in diameter. 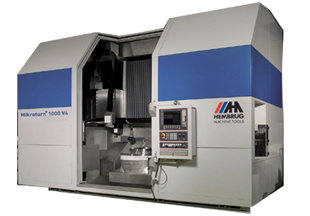 Ultra precision fully hydrostatic 2-axis vertical turning machine for hardened workpieces up to 68 HRC and 1000 mm in diameter. 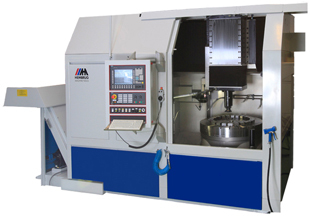 Ultra precision fully hydrostatic 4-axis vertical turning machine for hardened workpieces up to 68 HRC and 1000 mm in diameter. 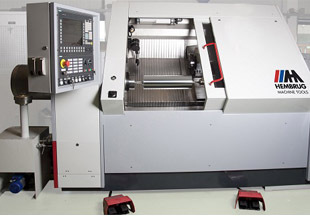 The 4-axis configuration allows cycle time savings of up to 40% when compared to a 2-axis configuration. 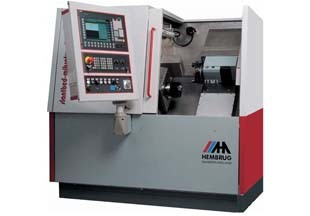 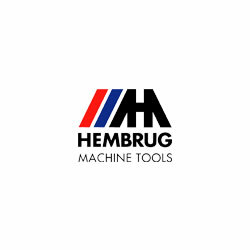 Ultra precision fully hydrostatic 4-axis vertical turning machine for hardened workpieces up to 68 HRC and 1500 mm in diameter. 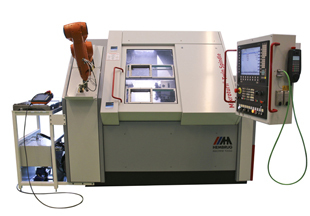 The 4-axis configuration allows cycle time savings of up to 40% when compared to a 2-axis configuration. 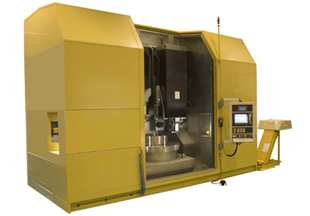 Ultra precision fully hydrostatic turning machine for hardened workpieces up to 68 HRC and 120 mm in diameter.